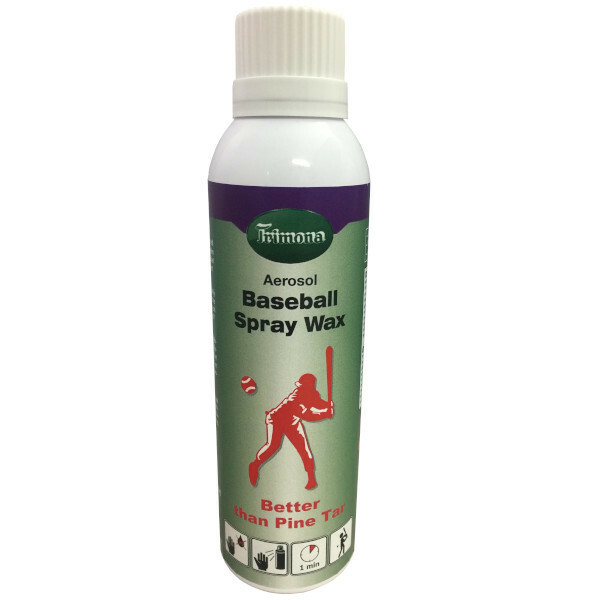 PINE TAR: Trimona Baseball Spraywax is characterized by the same excellent qualities as Trimona Handballwax Classic. Ist brilliant adhesion allows the player more safety and control over the racket. It is dermatologically tested and free of irritating colophonium. Natural and modified resin. Specifically for Baseball. Increases the grip on the bat and guarantees sureness in match and training. Dermatologically tested !